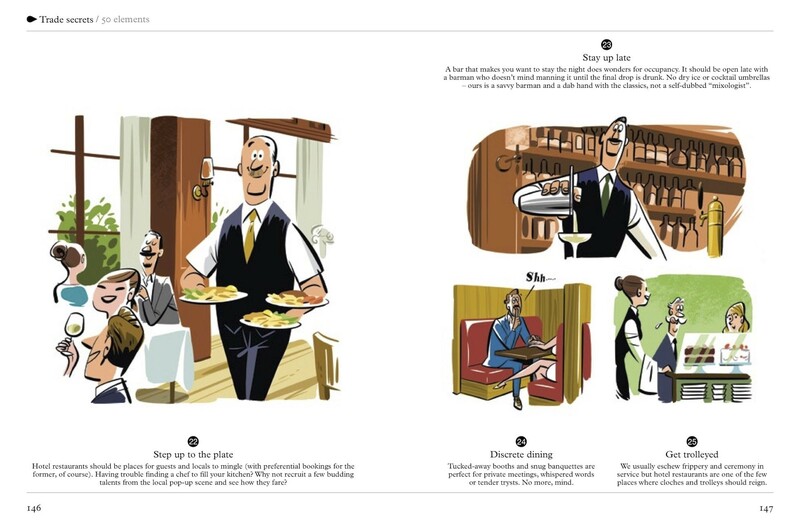 A manual for everyone from holidaymakers to hoteliers. 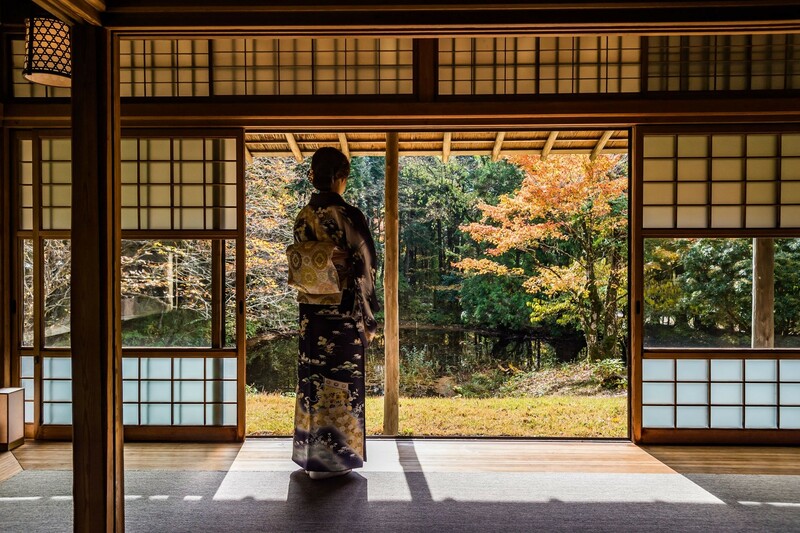 We sidestep the humdrum haunts in favour of stays with substance. 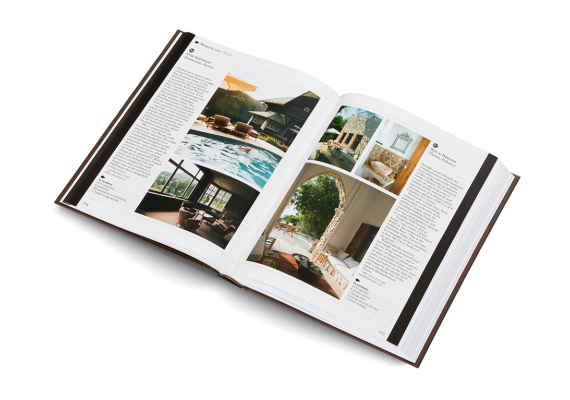 Monocle’s latest book will tell you where to find a top hotel—and also how to design or run your own. 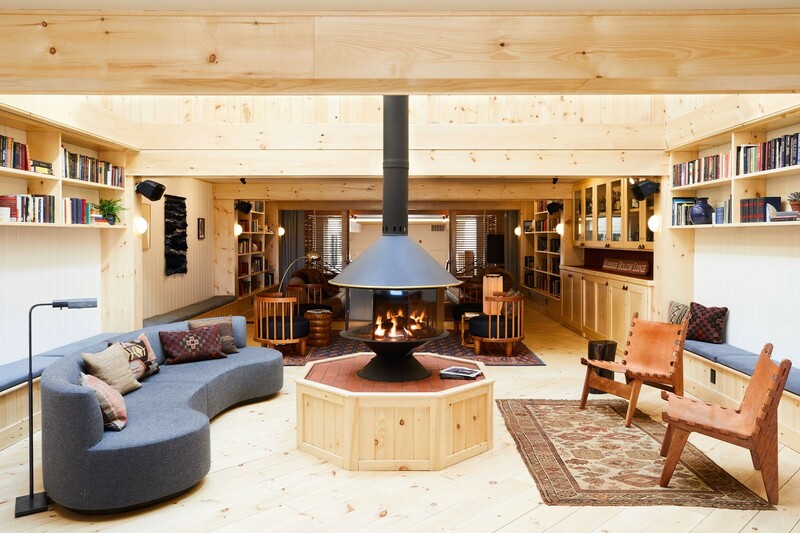 Over the past decade, Monocle editors have been writing about—and staying in—plenty of hotels. 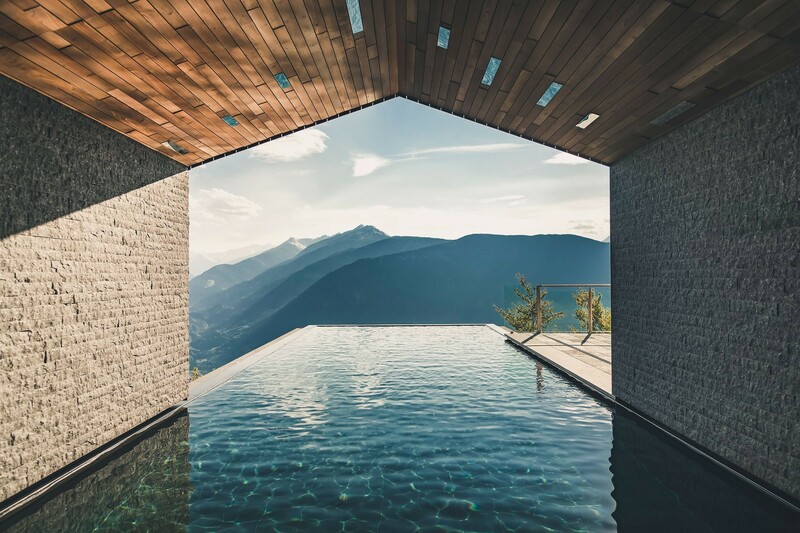 They’ve put to the test everything from cosy inns in the backstreets of Beirut to cutting-edge offerings from international brands in New York, Tokyo and beyond. 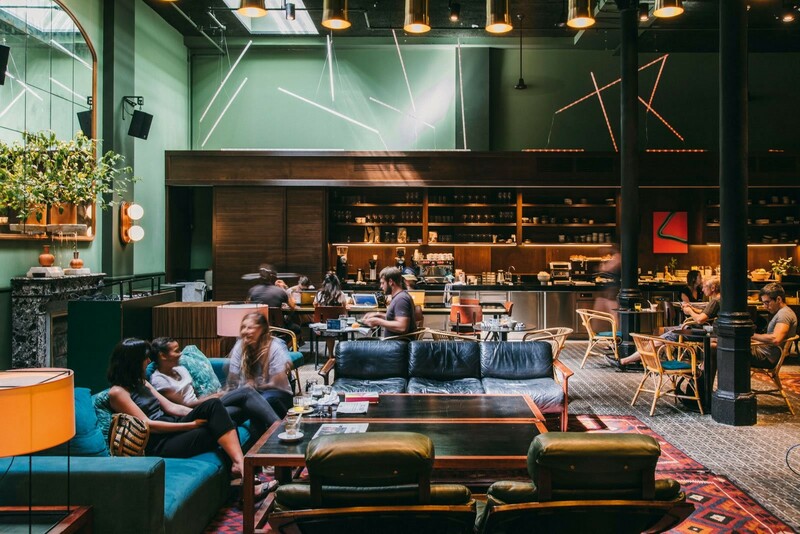 At the heart of everything has been one guiding principle: to find stop-ins that get the simple things right and understand the value of thoughtful hospitality. 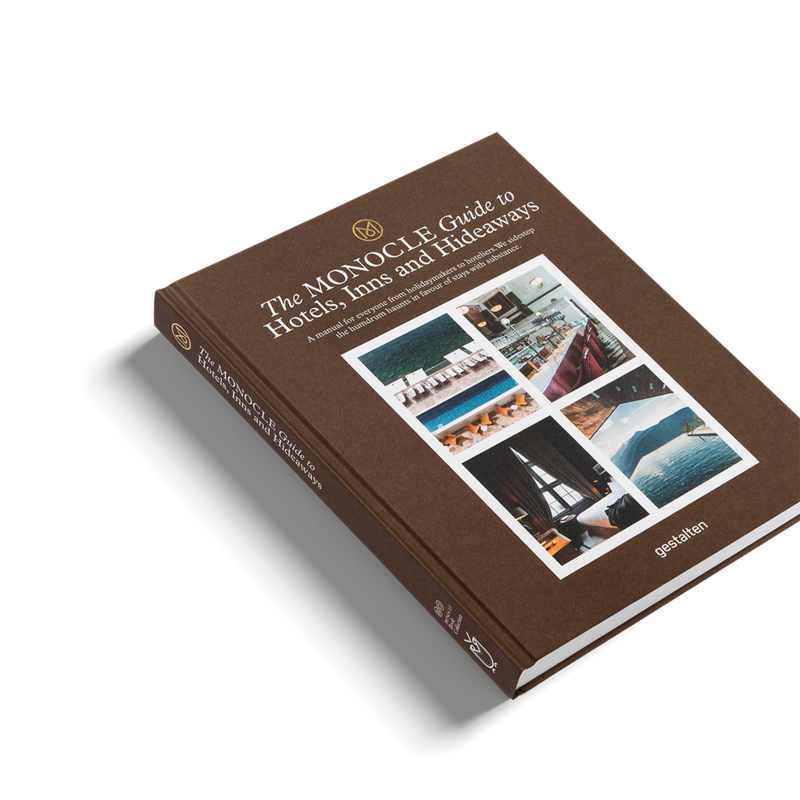 In this brand-new book, Monocle reveals not only its 100 favourite hotels but also how you could start number 101 on its list with a wealth of advice and insight into what owning and running a perfect establishment involves. 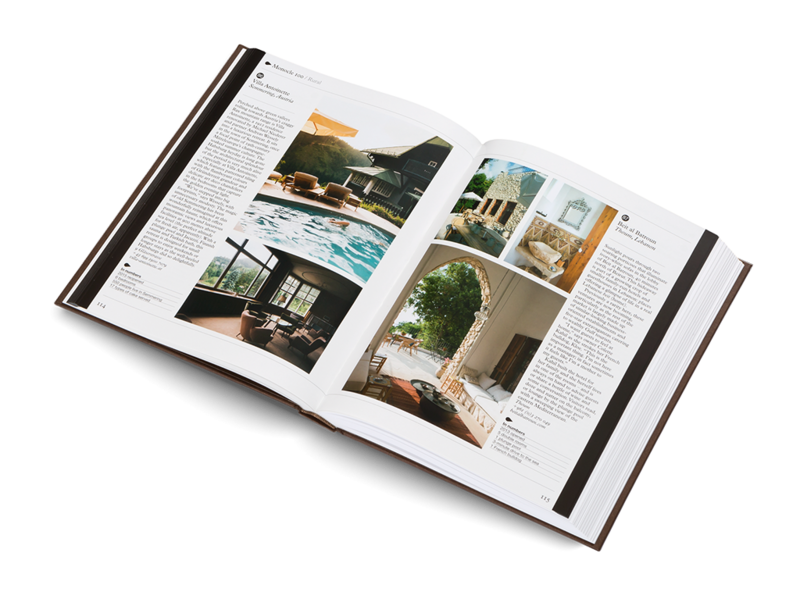 This English book was first published in June 2018 by Gestalten. 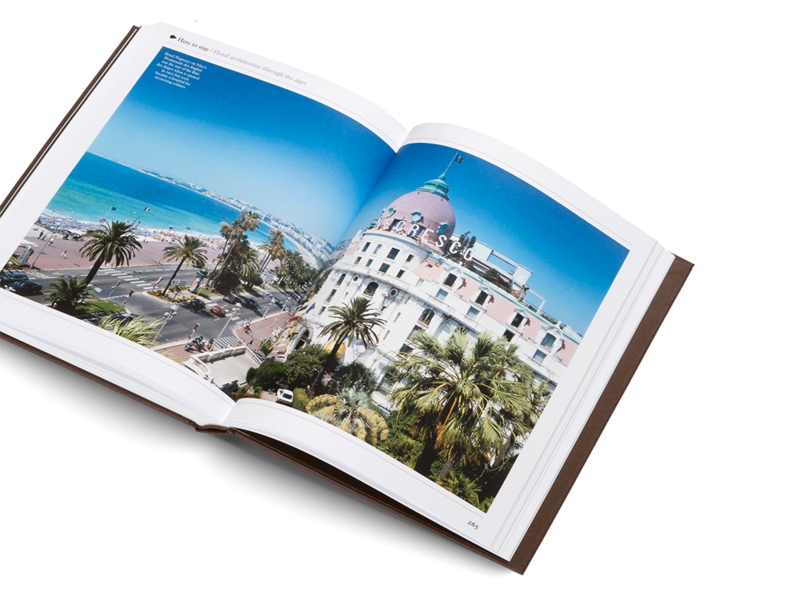 The full-color book has a hardcover, measures 17,3 by 23 cm and counts 304 pages.